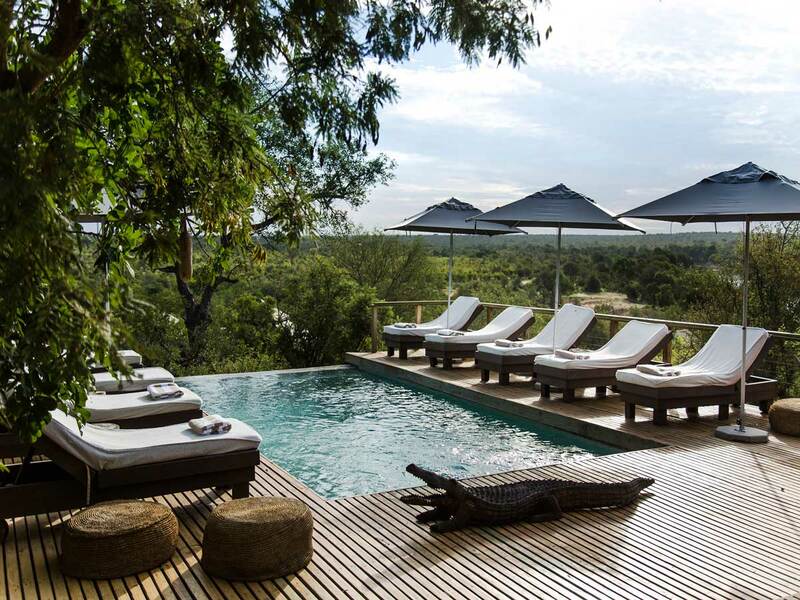 This is a one-stop trip to Kruger enjoyment. 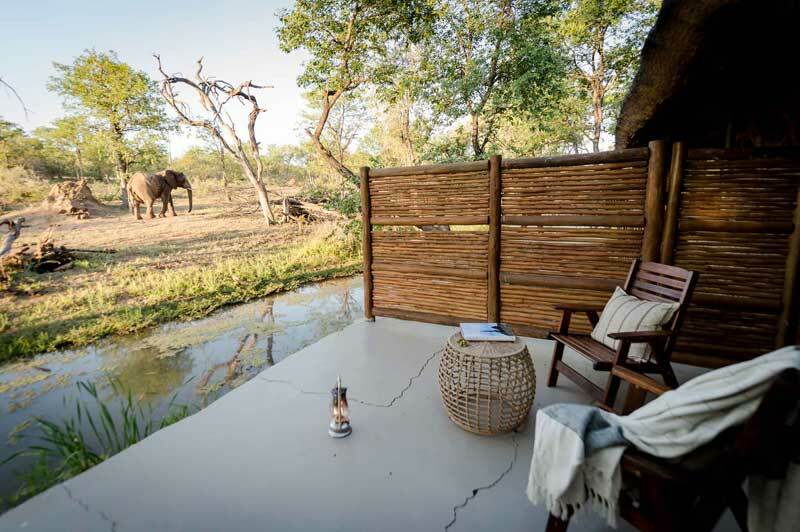 One of our favourite camps in the Klaserie Private Nature Reserve is nThambo Tree Camp, which has beautiful, unique accommodation, friendly and professional staff, excellent guides and trackers and an eco-friendly ethos that will make you fall in love with the South African bush. Guests will depart Johannesburg's OR Tambo International Airport on a short flight to Hoedspruit Airport, from where they will be met by their host from nThambo and driven the short journey to the lodge. 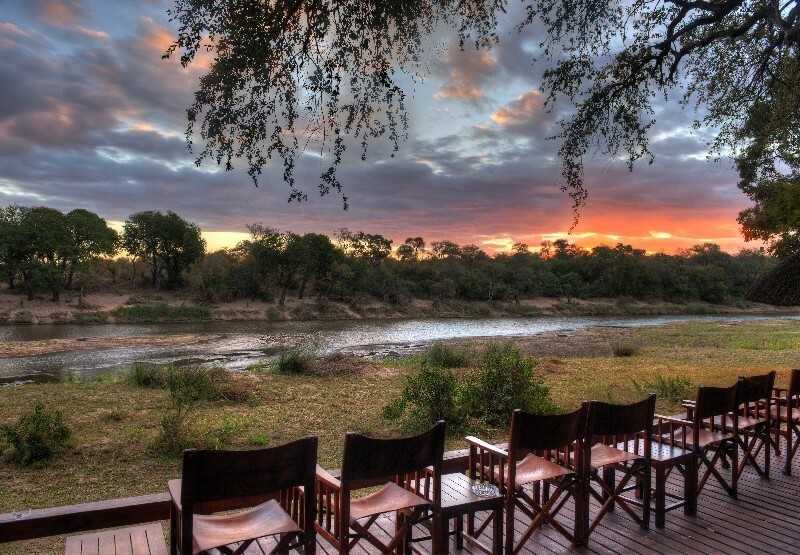 This road transfer is taken through the Klaserie Private Nature Reserve, which shares unfenced borders with the Kruger National Park, so look out for game on your trip to the camp! Upon arrival at Hoedspruit, you will be met by a representative arranged by Sun Safaris who will drive you to nThambo Tree Camp, in the Klaserie Private Nature Reserve. 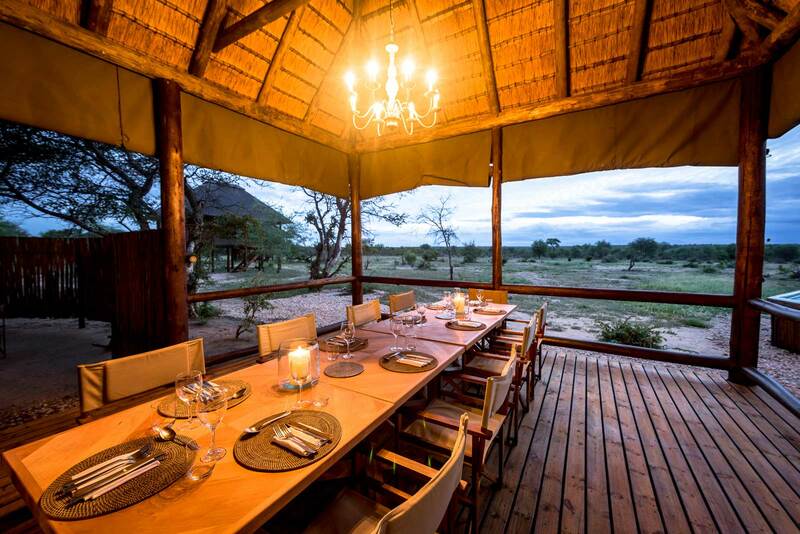 Spend 3 nights on a fully inclusive basis plus game viewing activities. 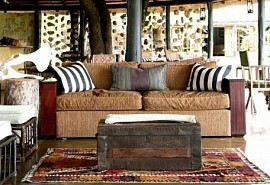 nThambo Tree Camp is an intimate, eco-friendly bush camp that offers a traditional rustic safari experience. Guests will experience fantastic Big 5 game viewing and be guided by expert game rangers and trackers in open 4 x 4 Land Rovers. 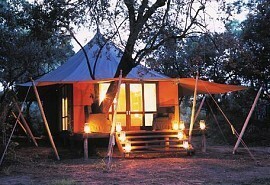 The camp is perfectly positioned within the Greater Kruger Park and sleeps 10 people in individual treehouse chalets. 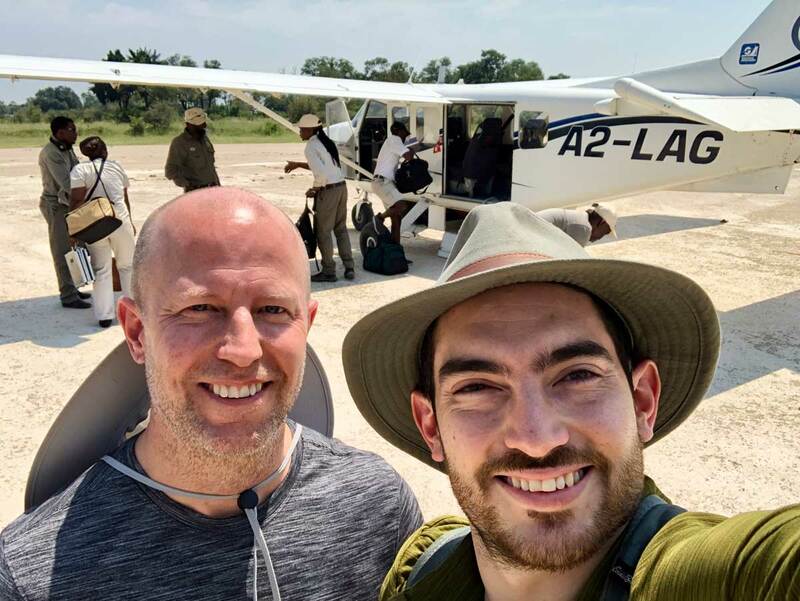 After your morning game activity and brunch, your host from the lodge will road transfer you back to Hoedspruit airport, from where you will catch your scheduled flight back to Johannesburg in time for your onward travel arrangements.